Get Your 2016 CDS Calendar! Our in-house photographer, Greg Haggett, has created a daylily calendar for 2016! Calendars will be available for purchase at the November 7th CDS meeting. Cost will be $15 each , with $5 from every sale going to CDS. 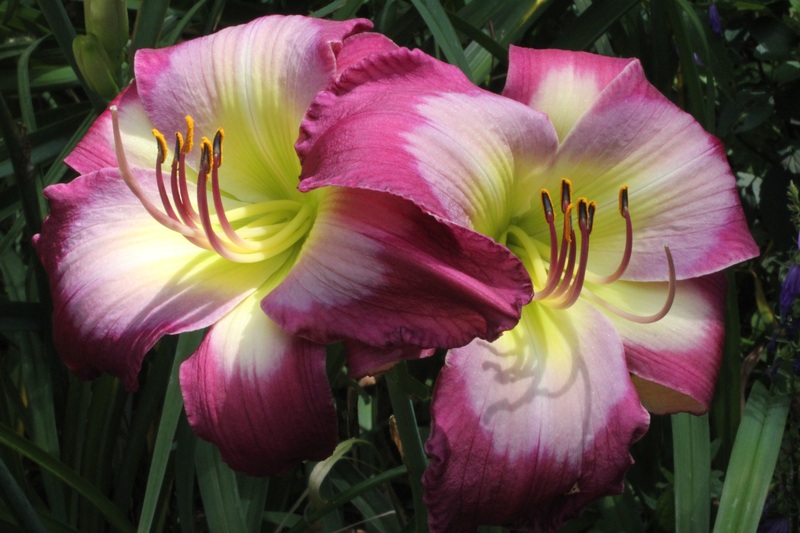 Start your New Year off right and support your favorite club with Greg’s gorgeous daylily photos!